Wedding planning: a process that can be so detailed, that people make entire careers of it! If you aren't a wedding planner, you might not know what to expect - especially when it comes to the budget. Knowing your budget is crucial to planning your dream wedding, so we want to help you break it down! We created the Regional Wedding Cost Series to assist you in figuring out an entertainment budget based on the location of your wedding. 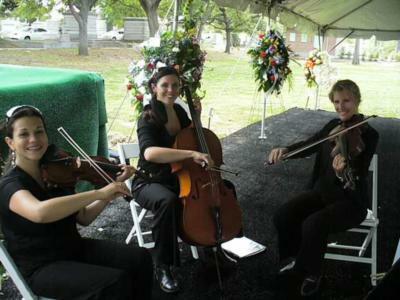 We have provided the most popular entertainment categories and average costs for the New Orleans area. Please remember that these are only averages, and there may be a wide range between the highest and lowest priced weddings for this particular location. Below is a list of the top entertainers in each of New Orleans' most popular entertainment areas. Every member listed has a 5 Star Rating and great client reviews! This band promises they can take your guests on a trip down memory lane, then fast forward them to today's sound, all in one sitting! 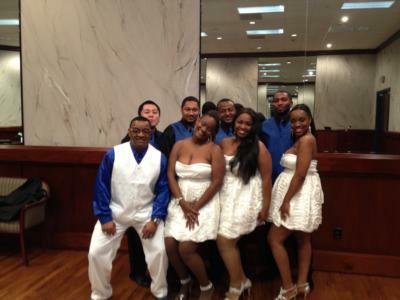 An energetic performance by these "2009 Top Variety Band" award winners will dazzle guests! Few sounds are as romantic as a classical violin! 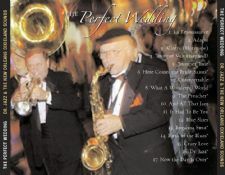 Add this lovely touch to your wedding with New Orleans Classical & Jazz. 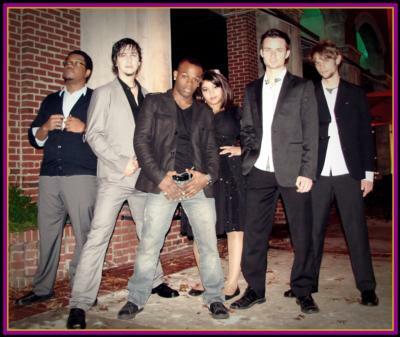 The live sounds of these talented musicians will entertain guests of all ages! A Gold Member that has been with GigMasters for over 5 years. 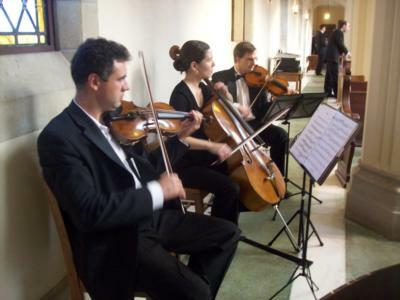 No matter your musical tastes, the sounds of Fine Arts are sure to please! We help couples connect with the perfect entertainment to complement their big day – everything from DJs and bands to photo booths and limousines. Need some guidance building your wedding budget? Let us know, and we’ll happily provide some more information based on actual weddings in the New Orleans area!